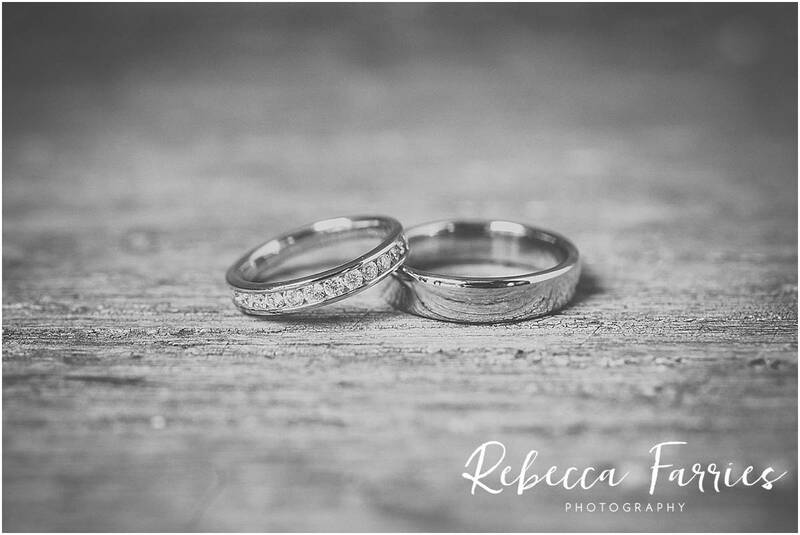 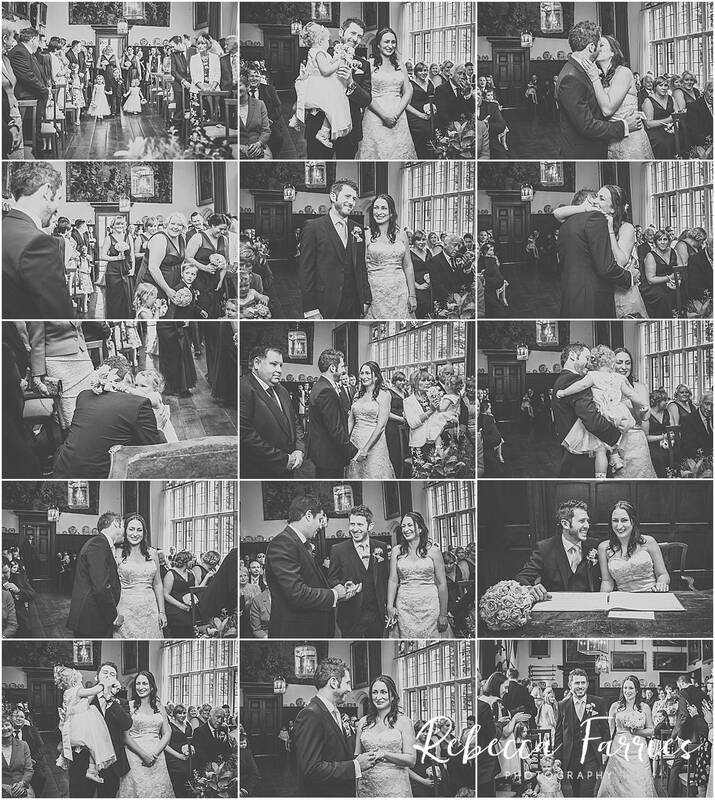 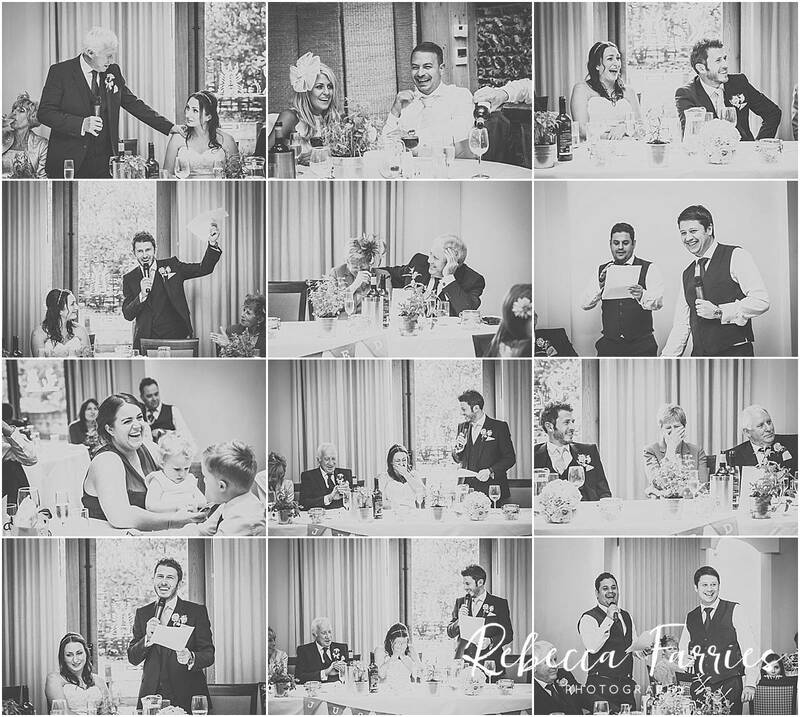 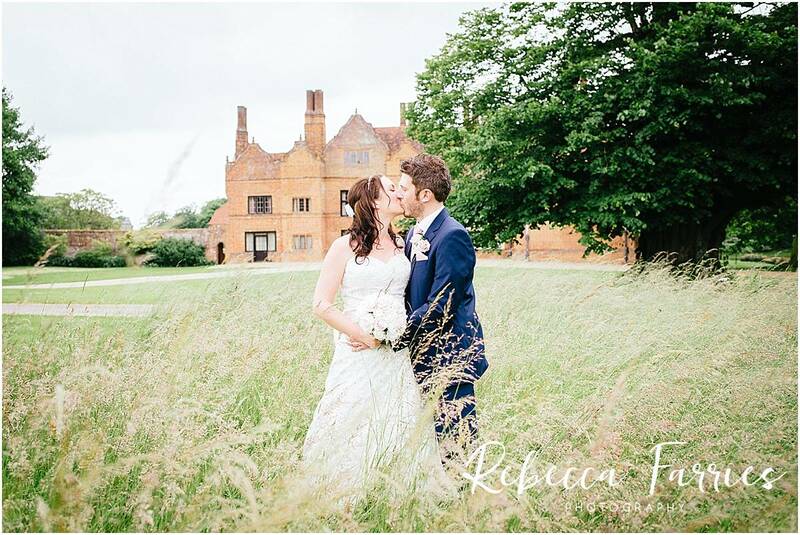 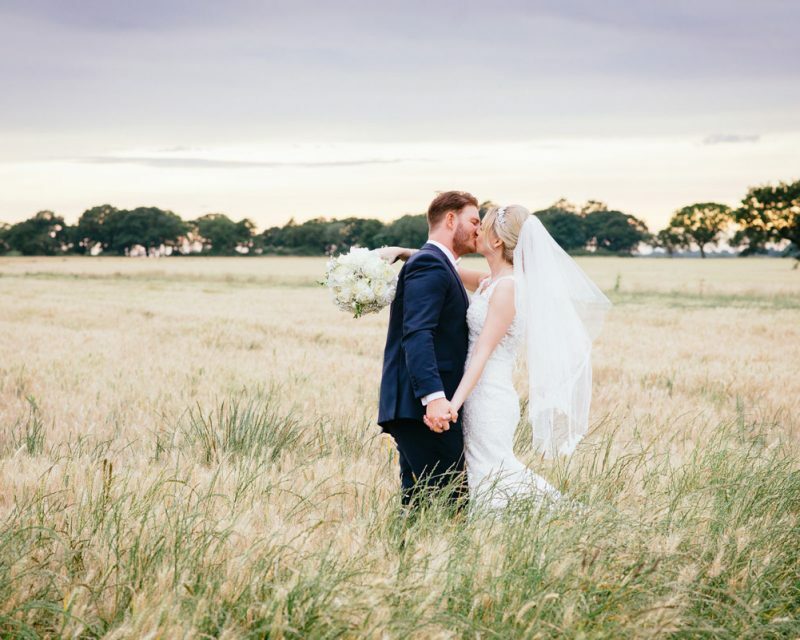 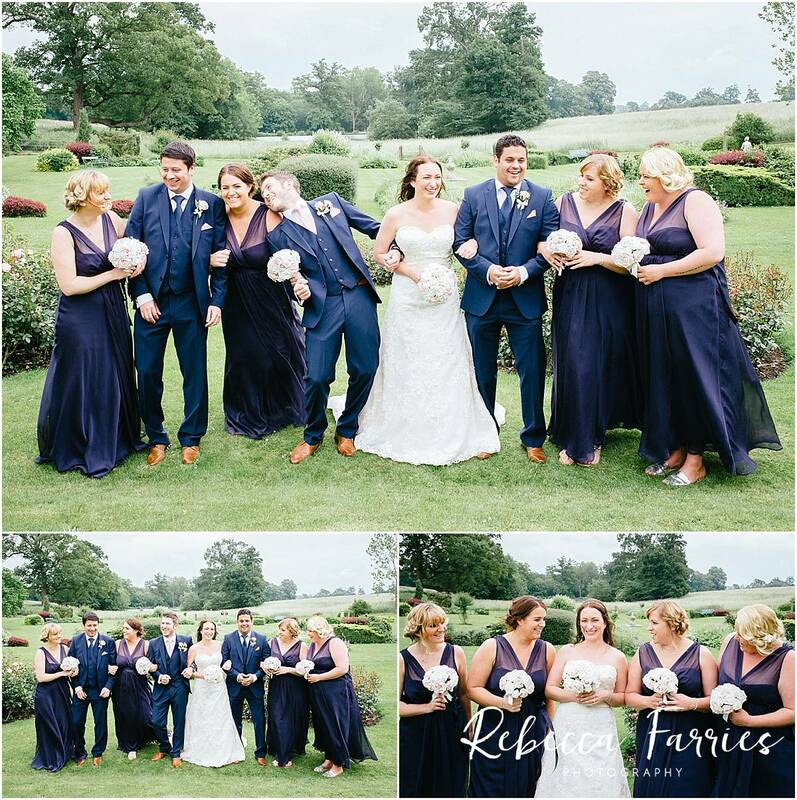 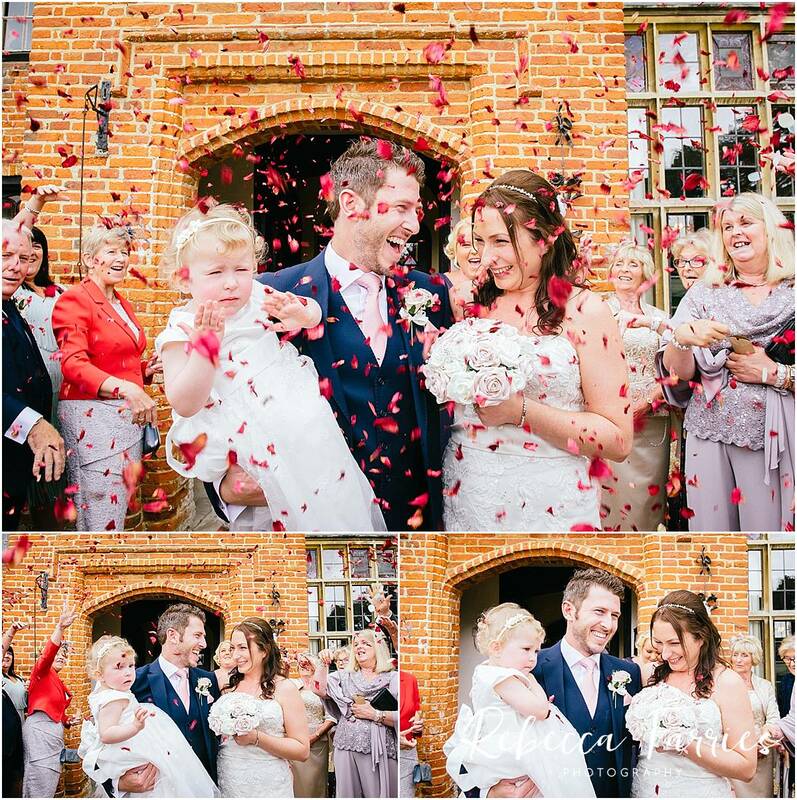 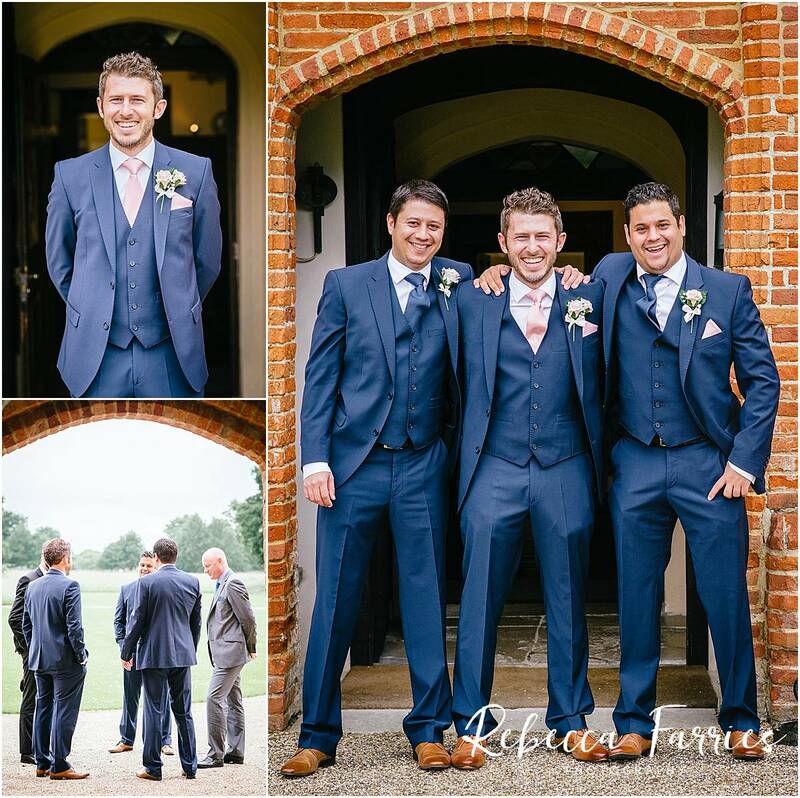 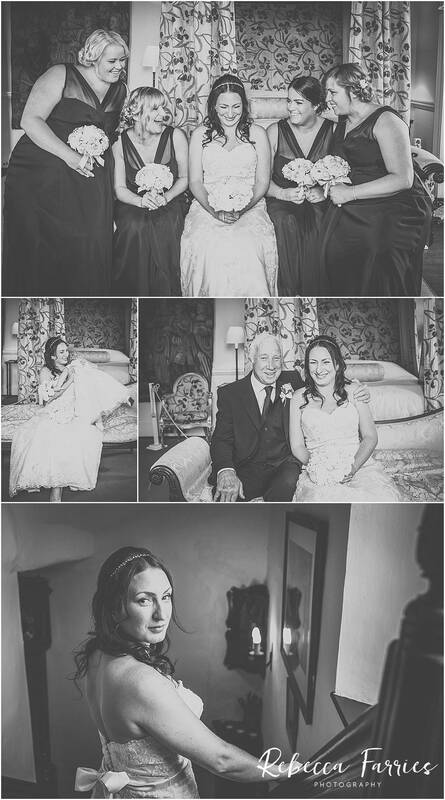 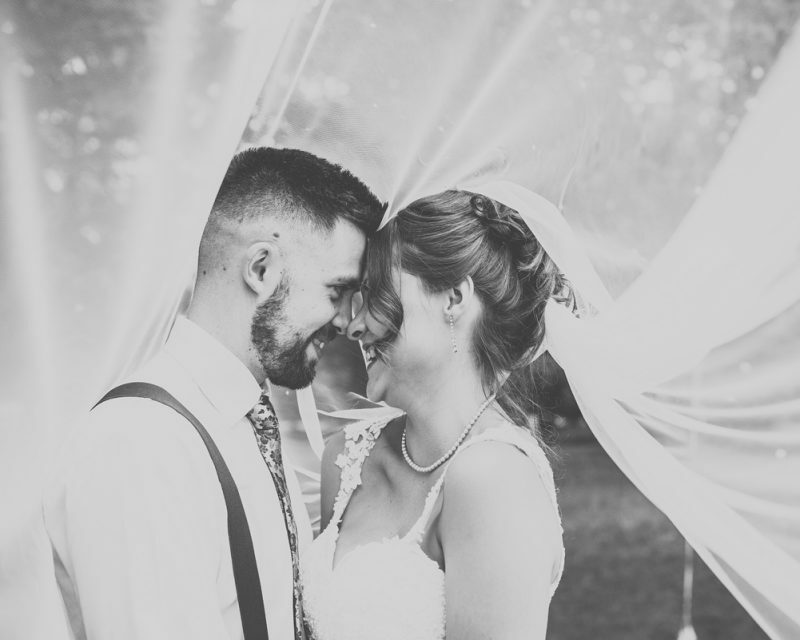 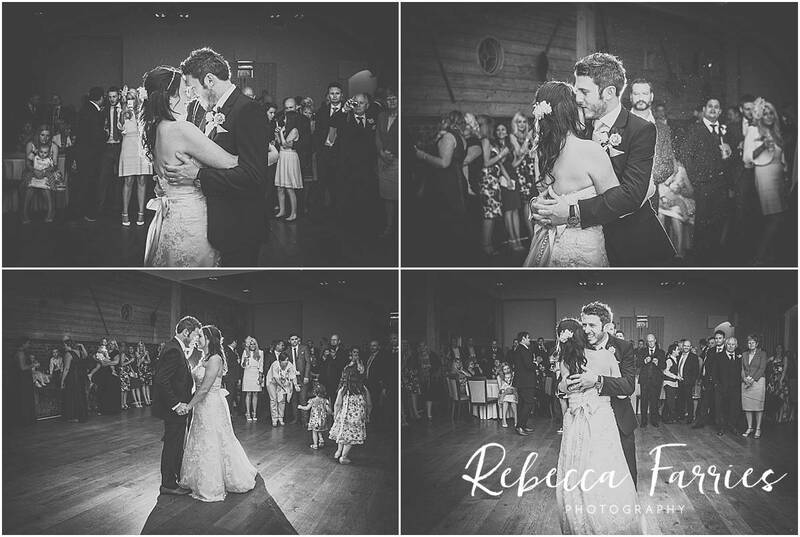 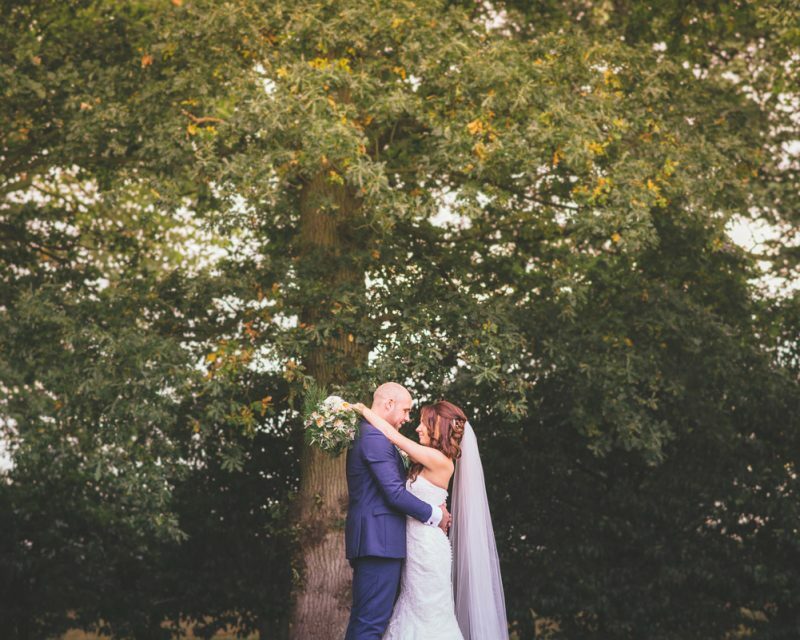 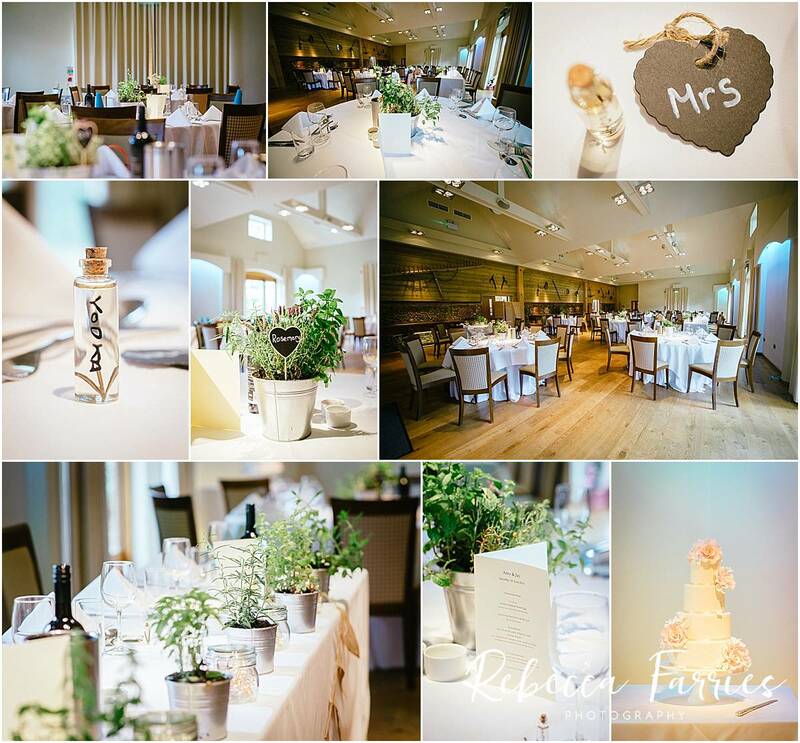 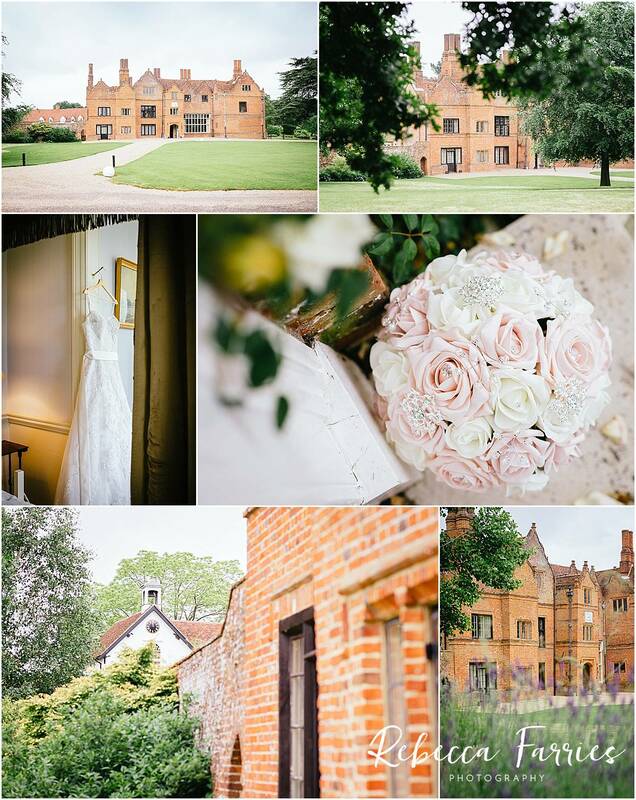 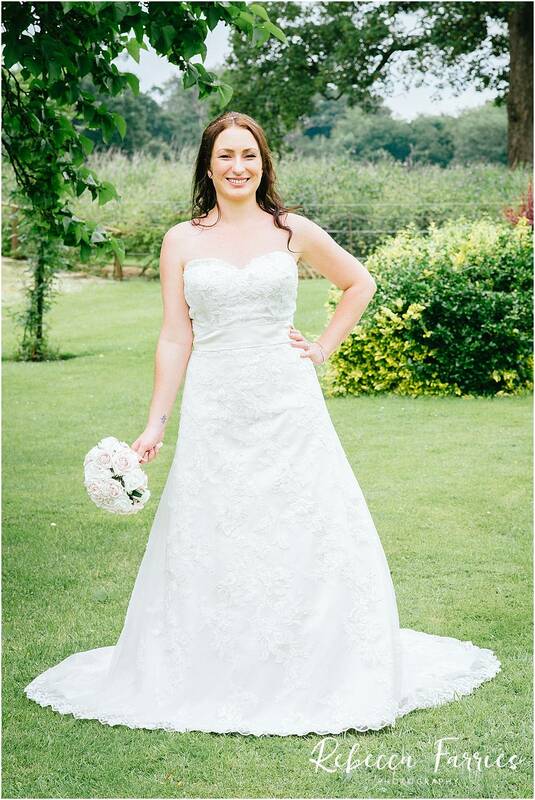 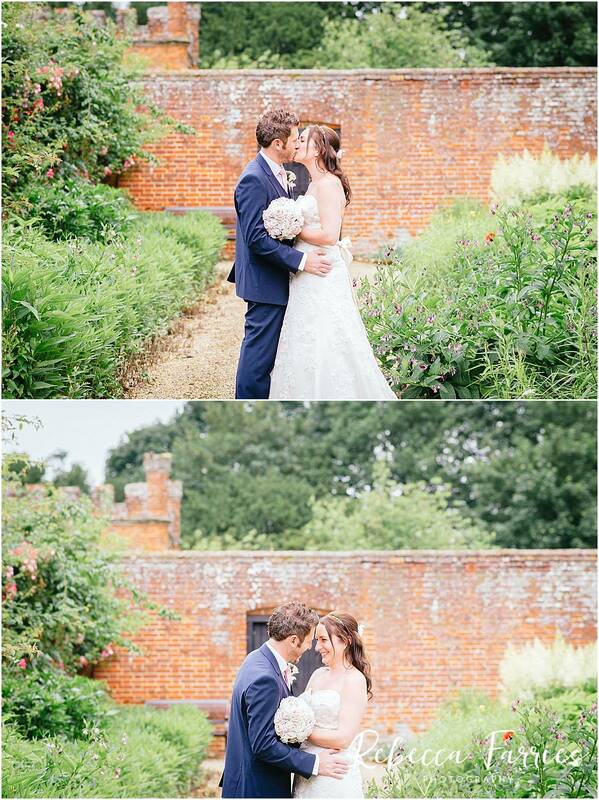 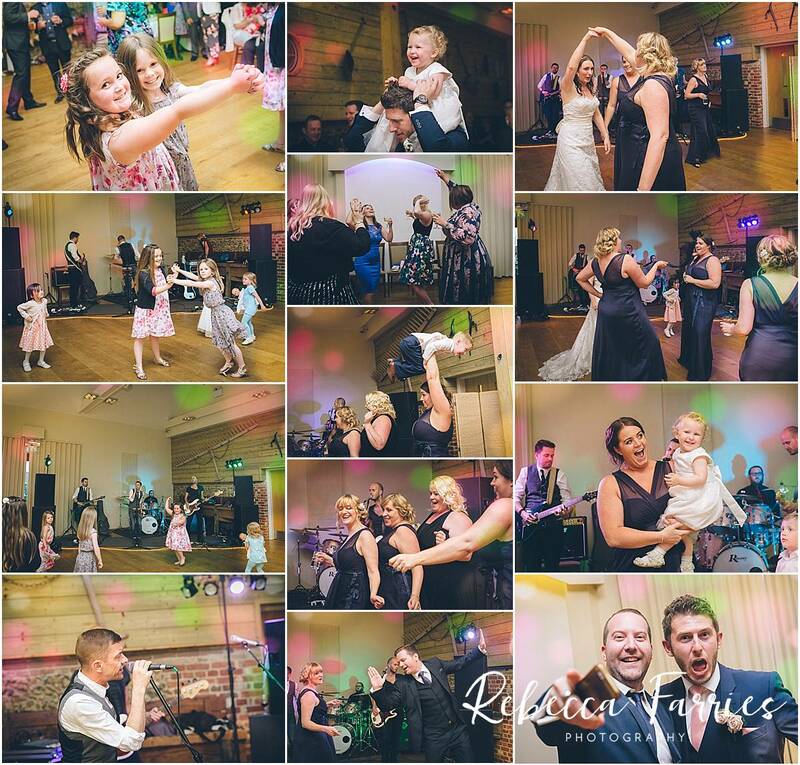 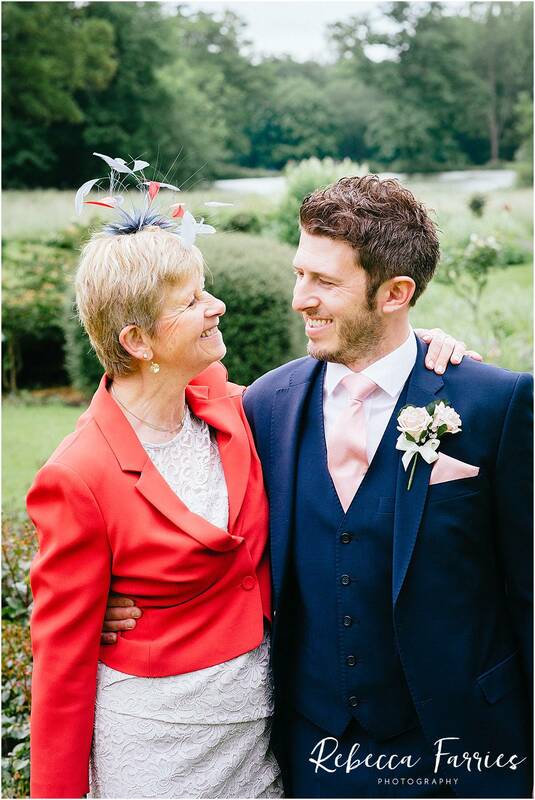 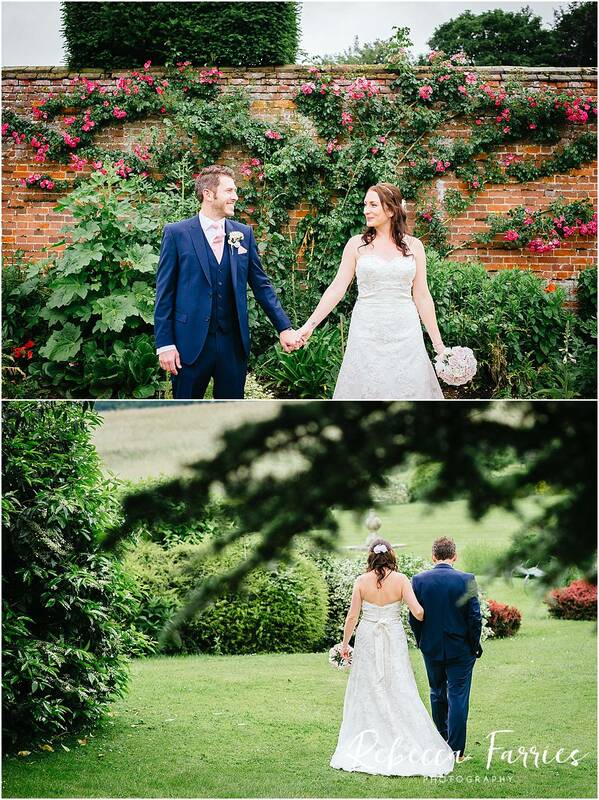 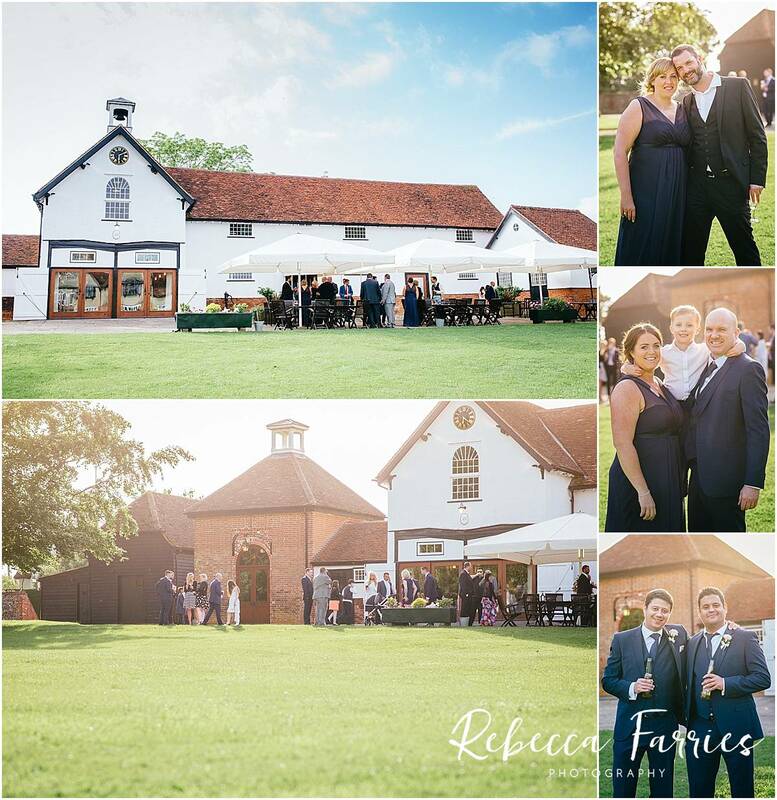 Amy and Jay chose Spains Hall in Finchingfield Essex for their ceremony and reception. 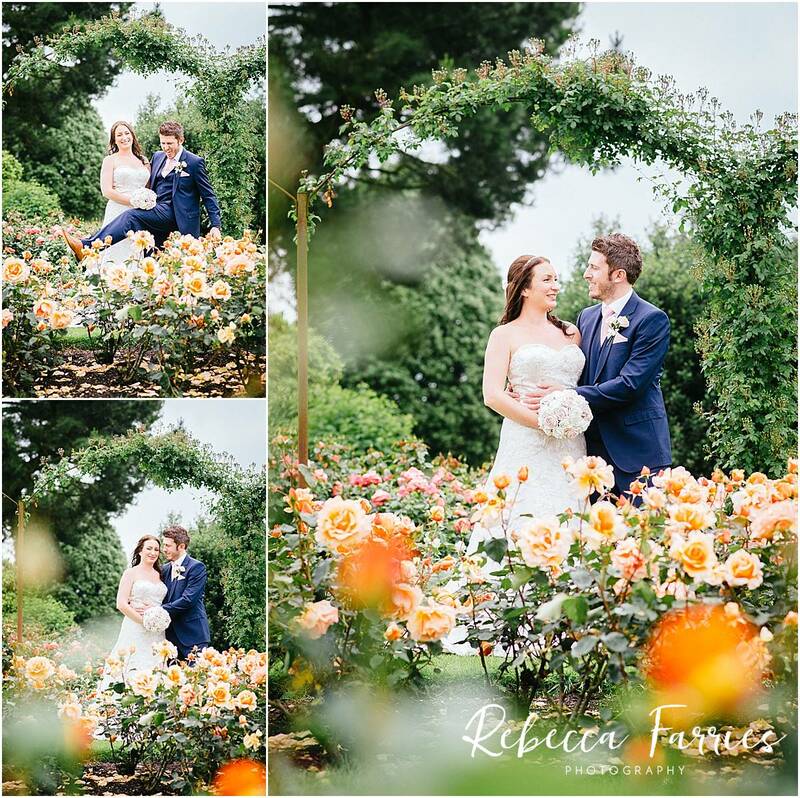 It really is such a beautiful building and has a stunning rose garden. 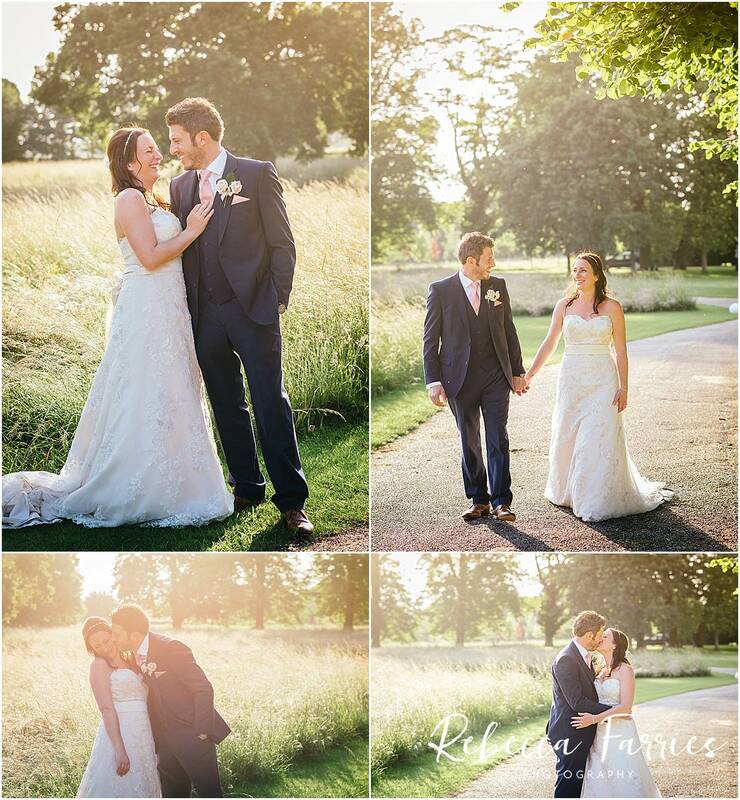 It was the perfect weather for me, cloudy for the first half of the day then sunny for the golden hour in the evening. 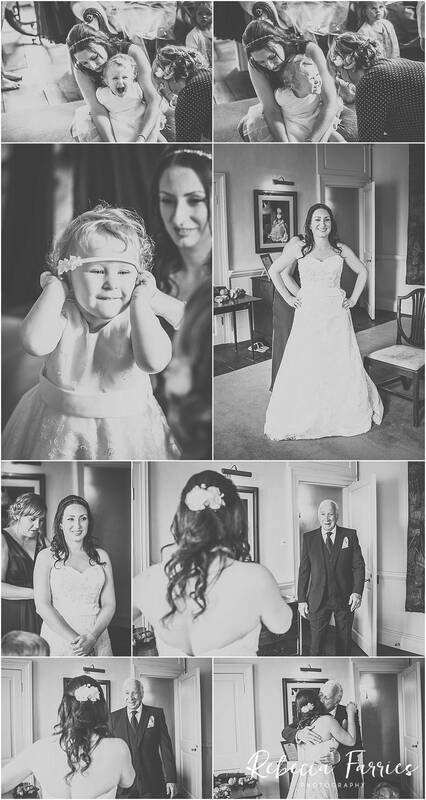 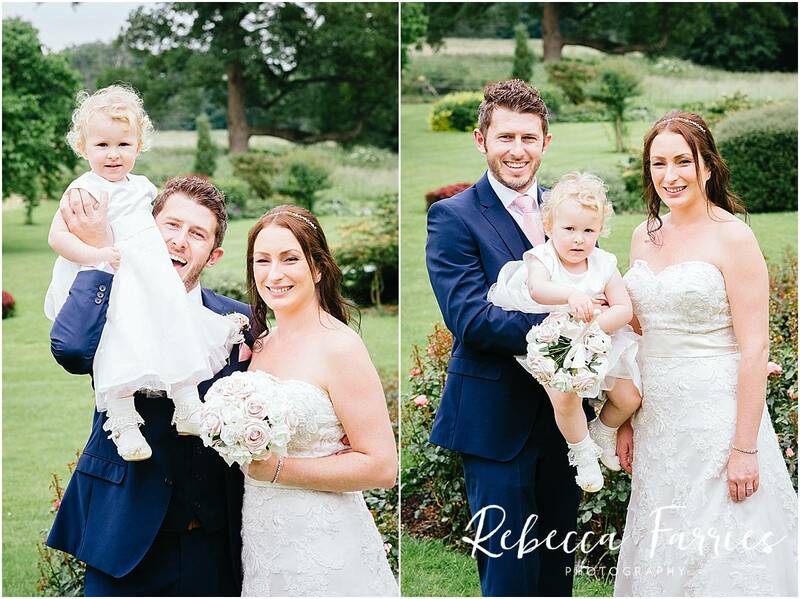 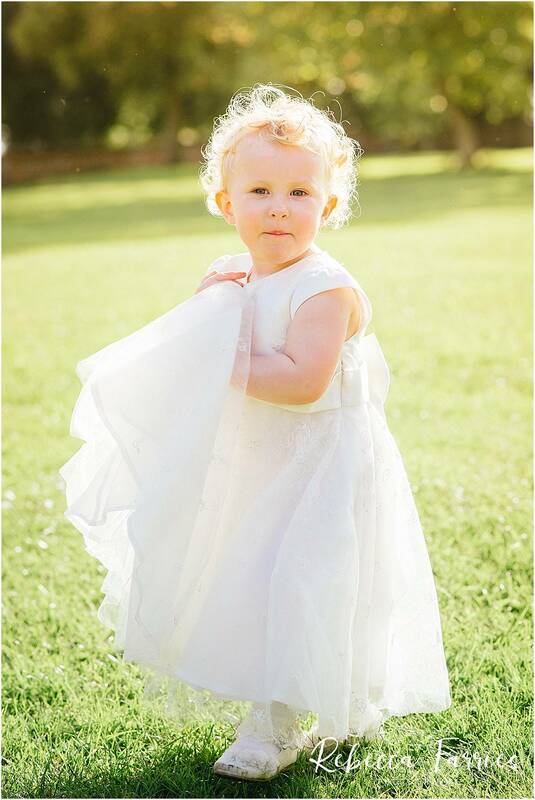 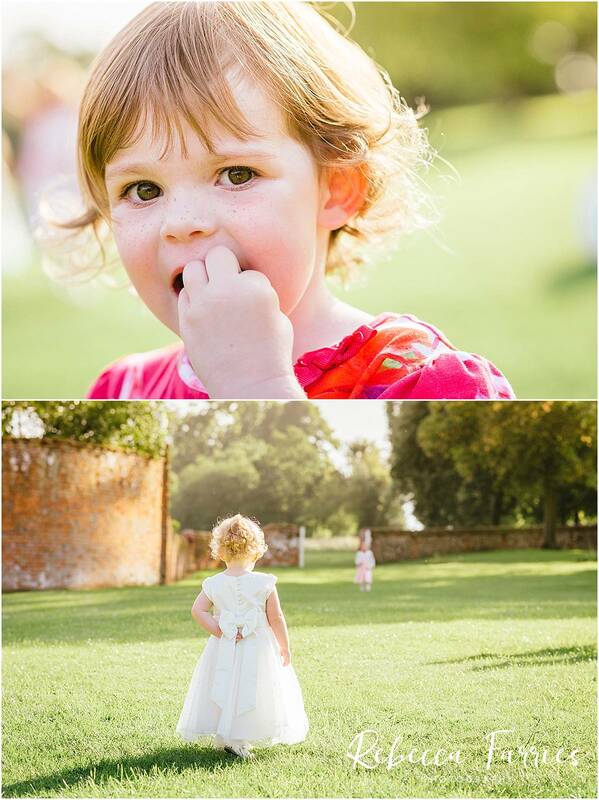 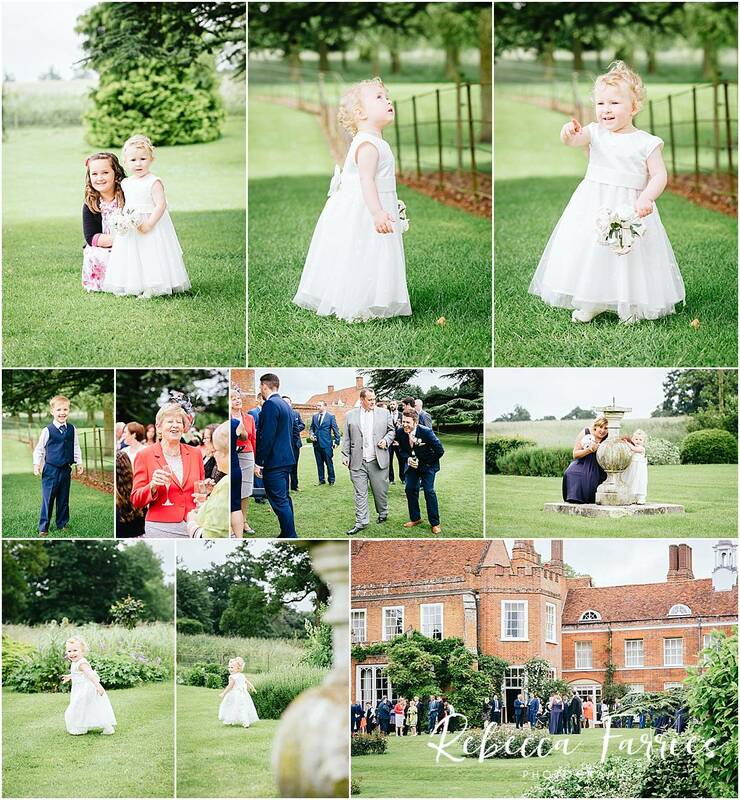 Amy and Jay had their little girl Robyn to share their day with, she had a lovely time running around the grounds. 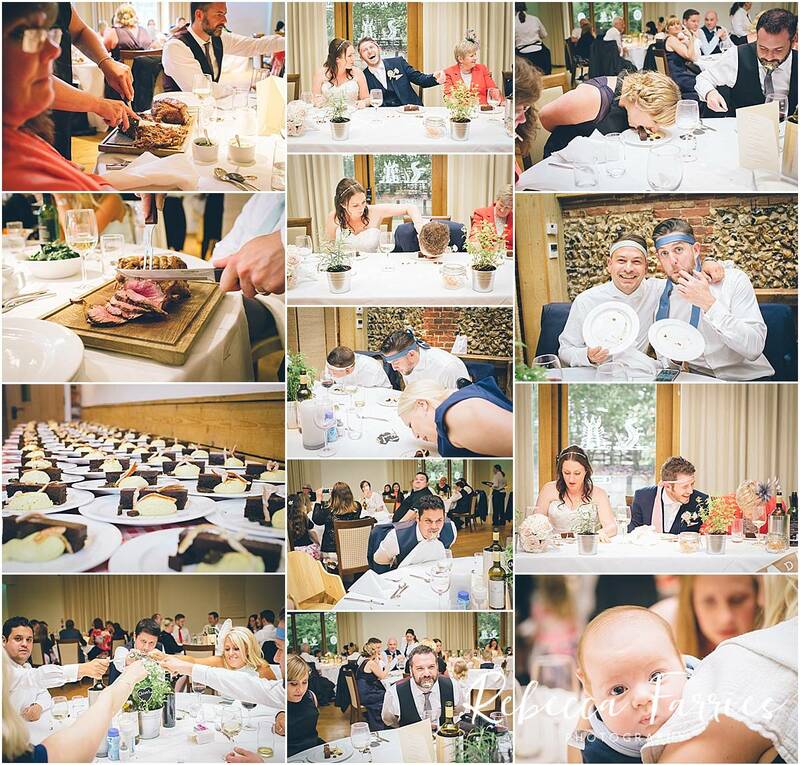 They all had lots of fun, the meat carving at each dinner table was a great idea and I had not heard of no spoons dessert before!